God’s Beauty is all around us. 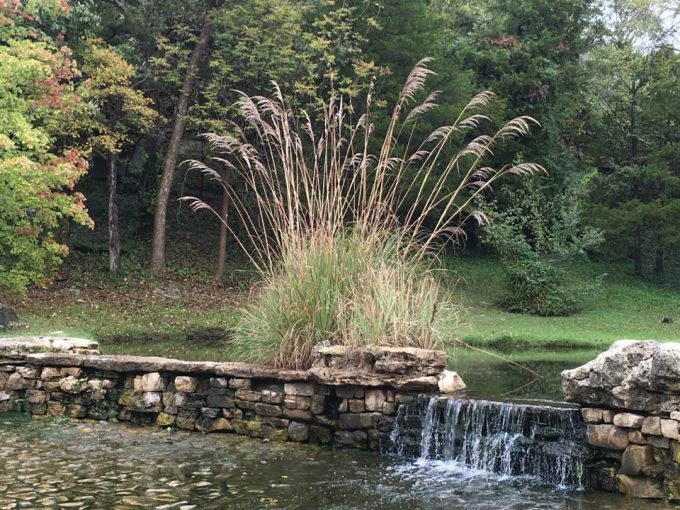 This is a pic I took on my morning walk last weekend from Big Cedar Lodge. When problems seem to be drawing all your attention and draining all your mental and physical energy, focusing on the blessings and beauty given by God can truly revive your spirit and renew and refresh your mind. Life is good. Life is short. Life is important. Don’t waste it with worry, my friends.